A carefully created environment for the active senior who prefers the additional security an assisted living can offer. With your independence as our cornerstone, we offer individualized services to meet your ever-changing needs. Spacious apartments. Great food. Friends nearby. Specially trained staff. A large array of services and amenities. 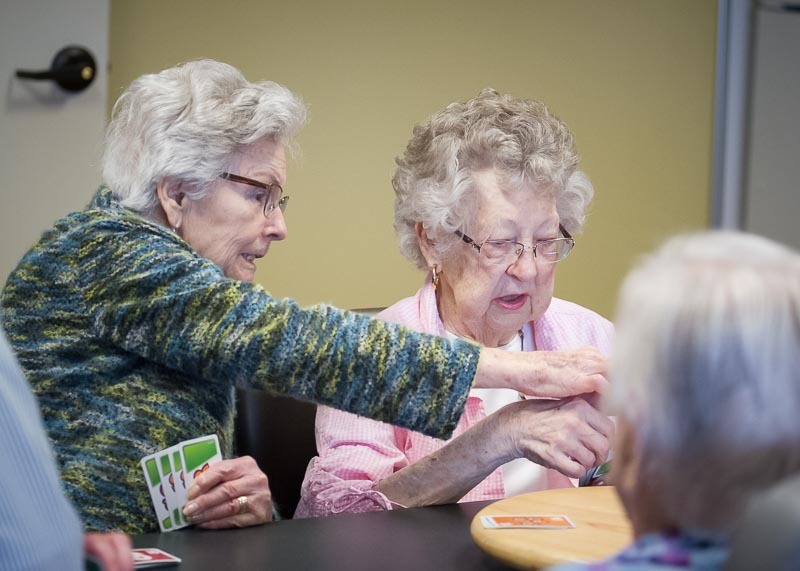 Assisted living is a long-term arrangement where senior individuals receive personal care support services, including medication management, meals, bathing, dressing, and even transportation. Assisted living redefines senior care and is today the fastest growing care option that targets seniors. Their facilities include housing solutions to help adults who – while they can live independently – require some assistance. 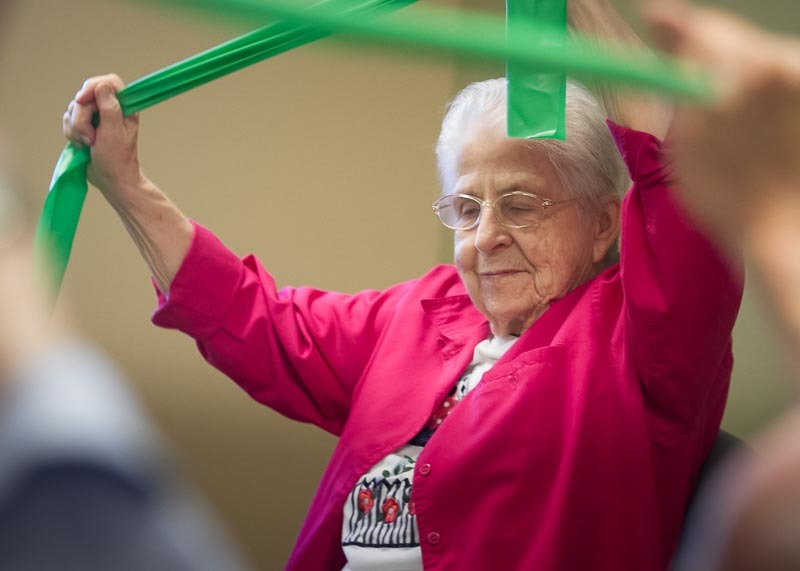 Many seniors receive the level of care needed to flourish in their new stage in life.